New Austrian company Premium Pack is part of well established MATIMEX Group. It is headquartered in Vienna with production facility in Hagenbrunn. It is dedicated to the production of high barrier shrink film and bags, as well as a simple high barrier films. Qualified professionals who work for the benefit of Premium Pack Company constantly introduce innovative technologies in production. This ensures excellent performance of the finished product which exceeds global standards. Packaging materials prolong the shelf life of the finished product, while maintaining its quality. They are distinguished by excellent appearance and remarkable barrier properties. High-barrier films sales geography is quite extensive and covers the whole of Europe, South America and the CIS. The products’ scope of application in the food field is quite extensive. For example, high barrier 9-layer film is used to pack sausage or meat products and fresh meat. It has good barrier properties, prevents penetration of moisture or oxygen into the product and minimizes the mechanical impacts. By purchasing Premium Pack products you can preserve the products manufactured at your facility. Our board offers shrink packaging of different series. 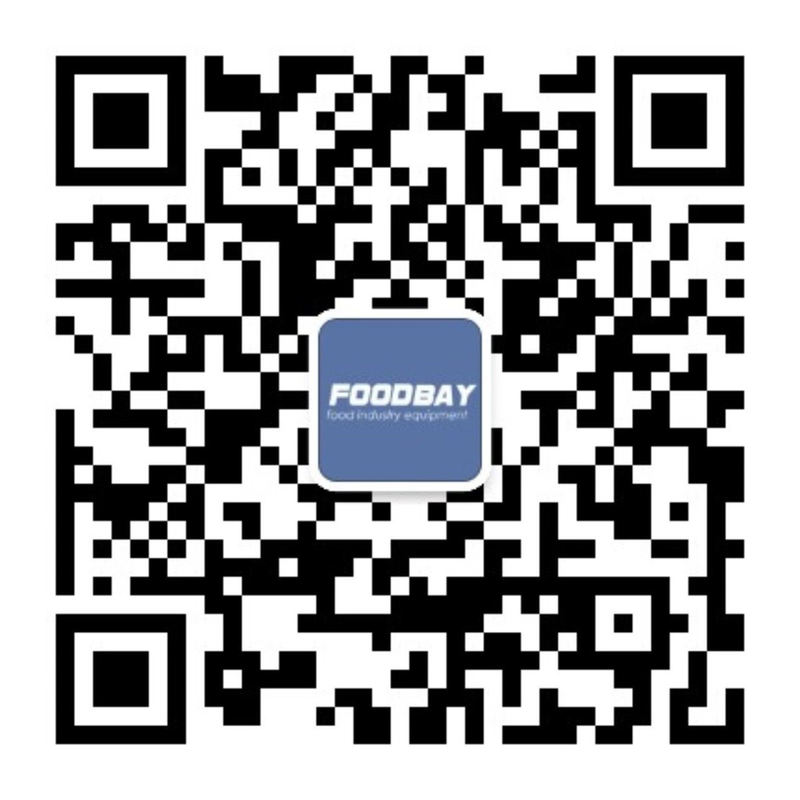 All films and bags are obtained directly from the supplier, so Foodbay offers them at reasonable prices. If you need to choose the right product, contact the company office in your country or directly the author of the ad.